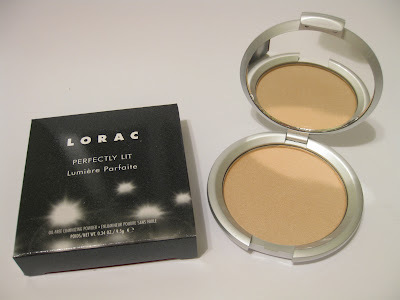 Last week, I picked up the LORAC Perfectly Lit Oil-Free Luminizing Powder in Spotlight at Sephora for a sweet price of only 9 bucks. It was one of Sephora's weekly Sweet Steals (I think that's what they're called!) 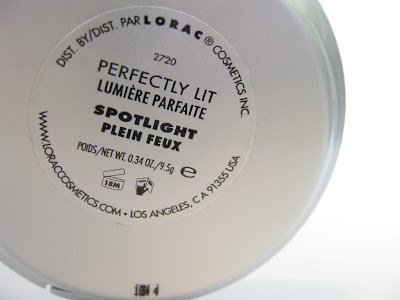 For whatever reason, "Spotlight" is listed at the full price on Sephora.com but I know for sure that they had it in stores at $9.00 just a few days ago so check your Sephora store if you're interested. 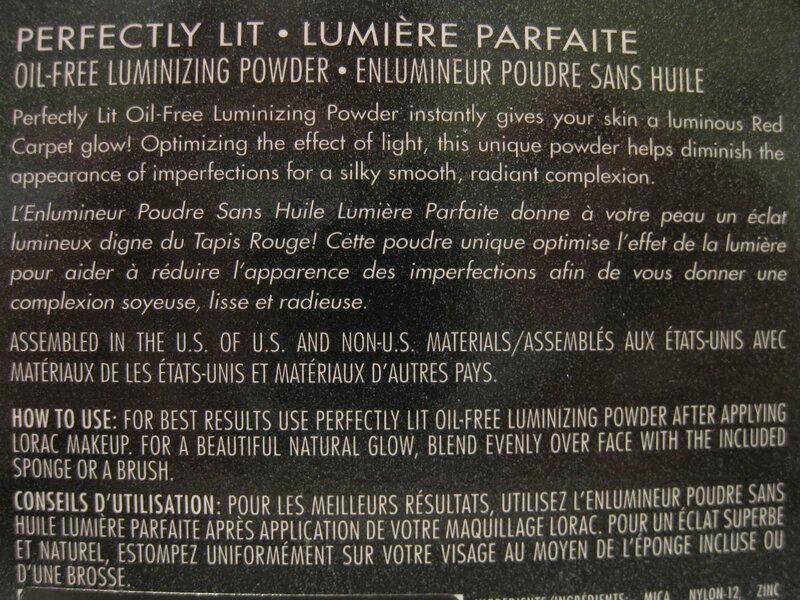 Otherwise, it's on Sephora.com at the full price of $32.00. Sephora always has a bunch of products at the register that are priced super low -usually discontinued products but sometimes they'll put out current products too. In the past, I've gotten things like Urban Decay Liquid Liner for around $8.00, a set of 2 Benefit Creaseless Creams for around $10.00, and a Cover FX Setting Powder for $8.00. The Packaging: The luminizing powder is packaged in a sleek, silver compact that snaps closed. I don't like how the "snap" doesn't close down all the way-even though it's fully closed (see above photo.) I've also found that the compact easily opens up (possibly because of the "snap") and is slightly loose so I'm a bit weary of carrying this in my purse. What's nice about Perfectly Lit is that a mirror is included inside the compact. It also comes with a round sponge -but I prefer using a brush to apply the powder. 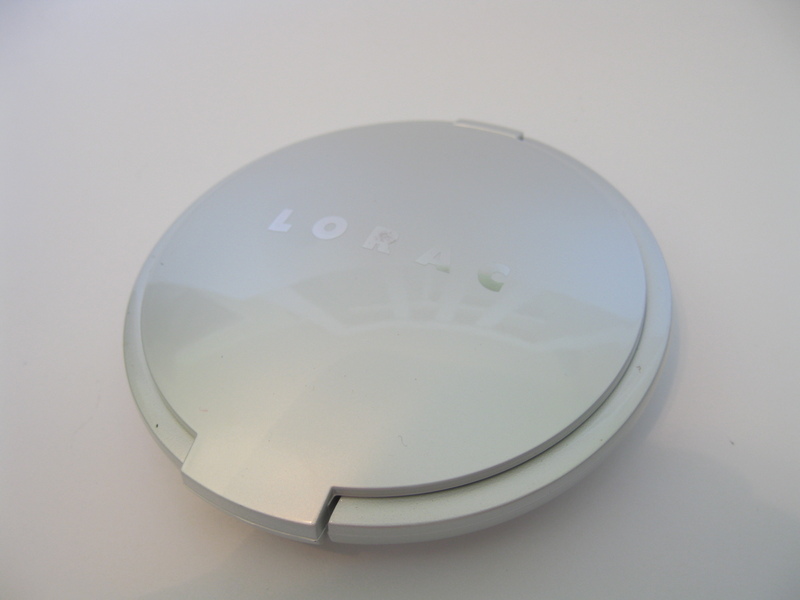 Lastly, the compact is not prone to fingerprints and easily wipes clean. 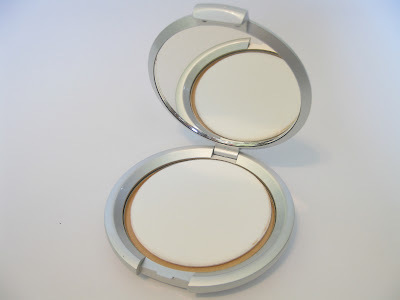 I like all the upsides to the compact but I'm not loving that the closure is sort of "loose" and could easily open up in my purse or makeup bag. The Product: Perfectly Lit is a great highlighter -something for those who don't want a matte finish but also want to steer clear of anything overly shimmery/glittery. This provides a luminous, natural looking glow and isn't flashy or glittery at all. The powder pairs nicely with both neutral and dramatic looks. 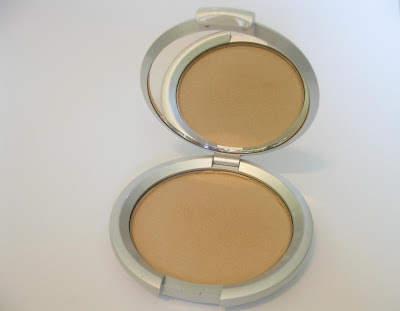 The key is to only apply the powder with a light hand and really blend or it may look too pale on us ladies with medium and tanner skin tones. Other than that, don't be afraid that if it may look too light at first -I thought the same thing until I tried it. 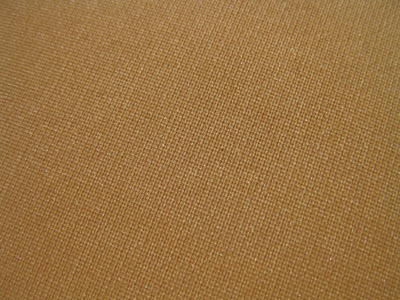 The Color: Sephora.com describes Spotlight as a "warm beige." However, on my skin, it looks like a very pale, almost white, champagne glow. The shimmer is very fine so instead of looking like you've got a whole disco ball forming on your cheeks, you get a nice, glowy sheen that acts as a perfect highlight. 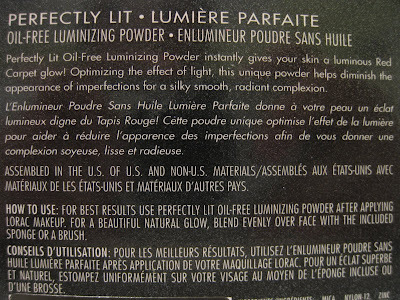 I've heard that Spotlight is the darkest of the 3 Perfectly Lit shades (also includes Luminous and Radiant) which really surprises me. 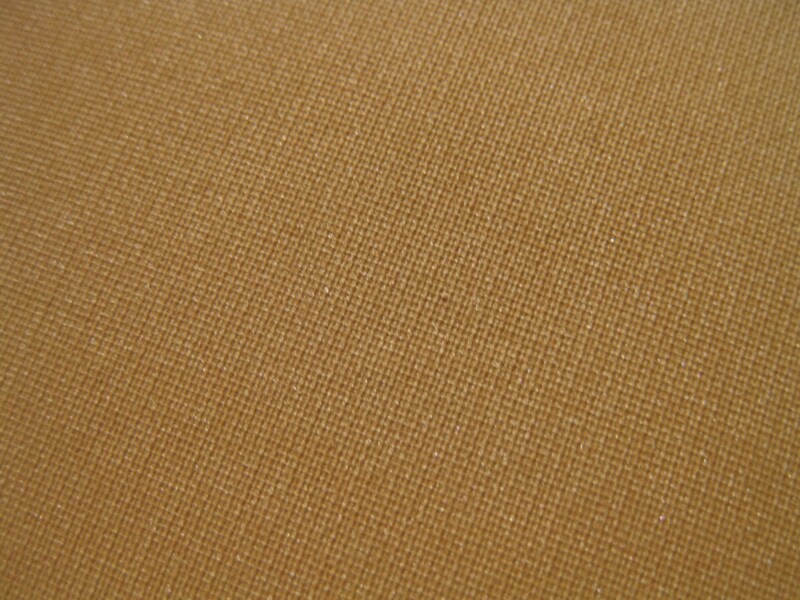 Spotlight is already pretty light so I'm wondering why they don't produce darker shades. 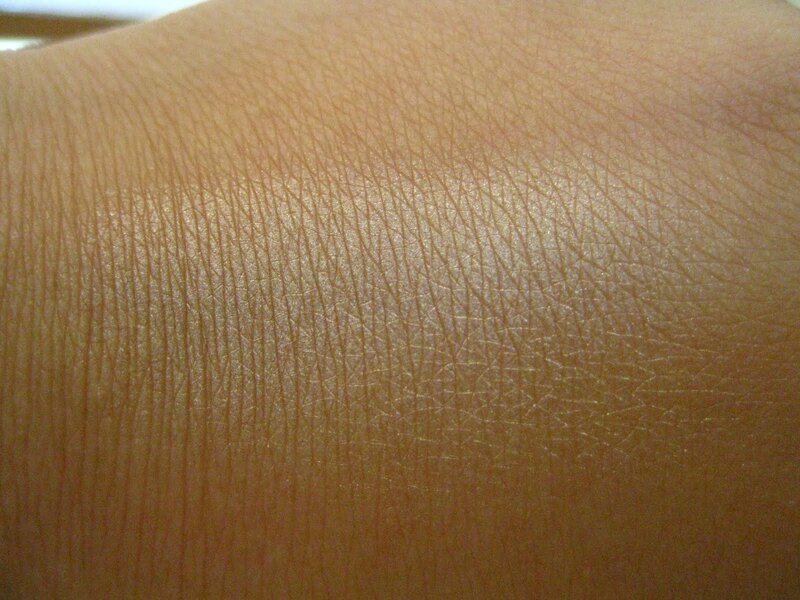 Even though this is a light shade, I think it will be fine of anyone with fair, light, medium, tan, and caramel skin tones. 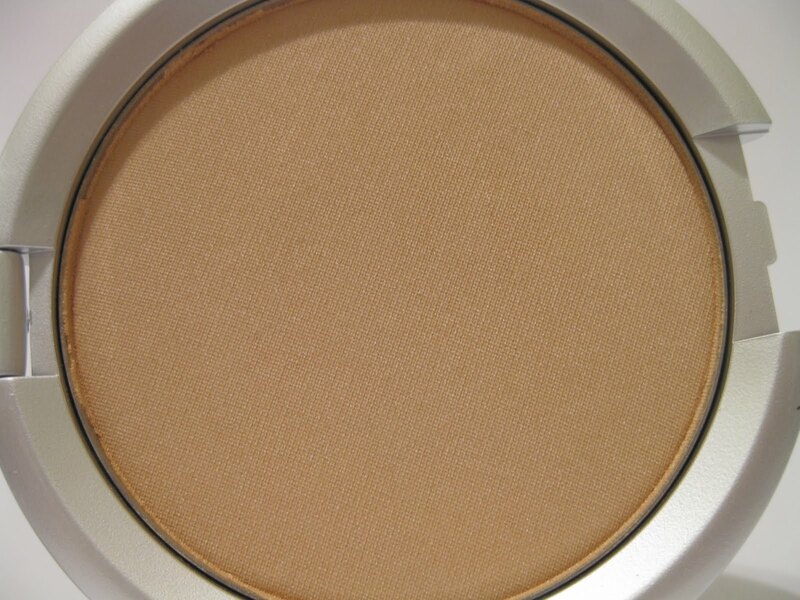 However, I'm not totally sure if this will work for ladies with very deep skin tones -it may look too "icey." It really bugs me that there aren't any darker shades available. 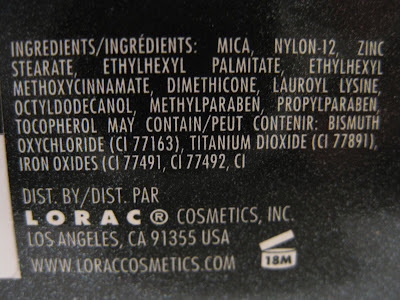 Overall: LORAC has been one of my favorite brands for quite awhile now and I'm happy to see that they're still producing products that I love. 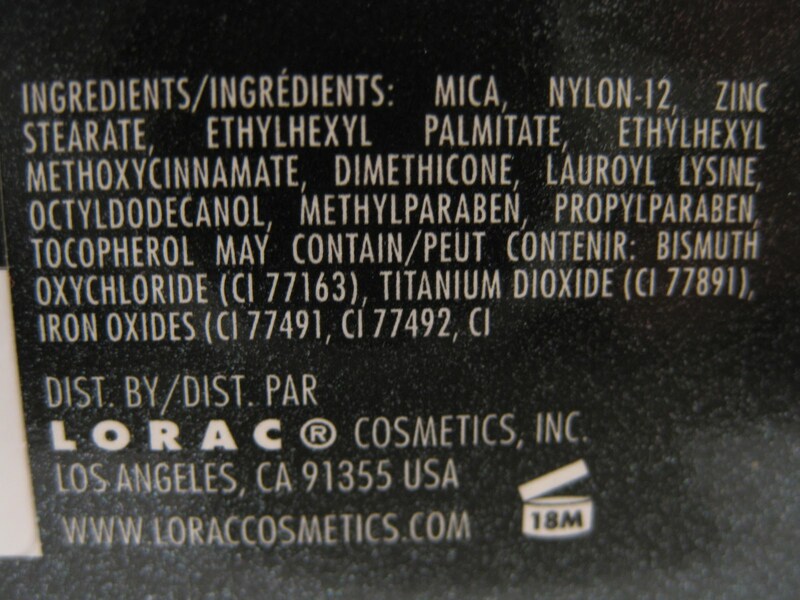 I can honestly say that I've never had a total "miss" with any LORAC product that I've tried. I either think they're good, very good, or great and this is no exception! Perfectly Lit in Spotlight provides a lovely, dewy, luminous glow that really adds (in a good way of course!) to any makeup look.